6 Aftermarket Tech Gadgets To Upgrade Your Car - Muscle Cars Zone! In the modern day, in-car technology is moving so fast that you can easily get left behind. Many modern cars on the market come with lane departure warnings, driving assist, a backup camera, and more. However, not everyone can buy a new car that`s fitted with all these new tech gadgets. Some can`t afford these new models while others prefer an older model. Luckily, there are many aftermarket solutions that let you upgrade your car with cutting-edge tech features and driving aids. Today, most brand-new cars have a touchscreen-based infotainment system. The system provides a combination of information and entertainment content. If your car doesn`t have it, you can get plug-and-play aftermarket infotainment system that even surpasses the functionality of standard systems. 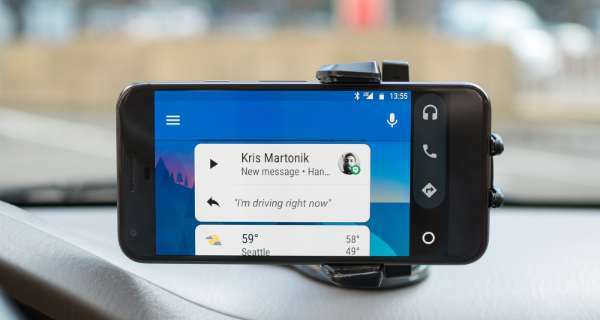 Infotainment system allows you to manage and play audio and video content, use navigation for driving, receive and send messages, make phone calls, deliver rear-seat entertainment, and access internet-based content such as traffic and weather conditions. As of May 2018, all new vehicles were required to have a rear-view camera. The rear-view camera is an important safety feature that can help drivers when reversing. The camera offers a wide-angle view of what`s behind your car that a rear-view mirror can`t deliver. Most rearview cameras are powered by the car`s battery, and the images are displayed on the LCD display. If your car didn`t come with one, you can get rear-view cameras at TadiBrothers. Aftermarket cameras are affordable and easy to set up. TadiBrothers will help you choose the right camera for your car. 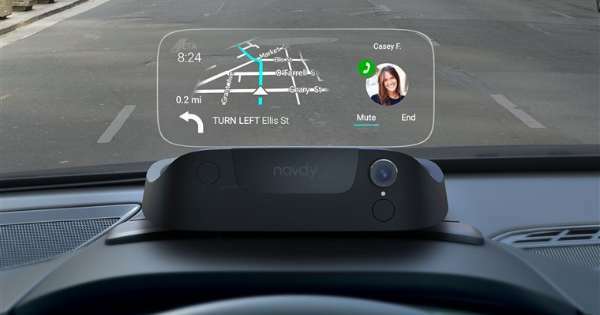 Head-up displays show navigation data as a transparent image projected on the windshield so that drivers can stay focused on the road rather than keep glancing at a smartphone or the LCD display. Features such as vehicle speed, lane guidance instructions, and engine warnings are all displayed in the driver`s line of sight. Built-in seat heaters debuted on the 1966 Cadillac DeVille. However, this cozy upgrade has risen in popularity in recent years, with built-in heating pads and massagers offered on almost every new model. If your car didn`t come with these features, you can still buy cushions that provide heating, cooling, and massages. Today, car alarms are becoming a thing of the past. Companies like Viper have introduced internet-based remote systems that allow you to control your car using a smartphone app. With a tap on the app, you can remotely start your car, lock and unlock doors and trunk, and arm and disarm the alarm. You can also monitor the car`s location and speed, and can even put a “lockdown” on the car. While smartphones have Apple Maps or Google Maps, getting a dedicated GPS device for your car is the best way to travel safely and with ease. Most modern cars come with a GPS system, but if you`re still relying on smartphones to find your way, you can get an aftermarket GPS system. Companies like TomTom and Garmin specialize in safe car travel and update their maps whenever a change occurs. Apart from showing you routes and traffic reports, GPS systems can also help you find shopping malls, restaurants, and other locations.